Gone are the days of Dionte Foster, 21, playing tennis on one leg. 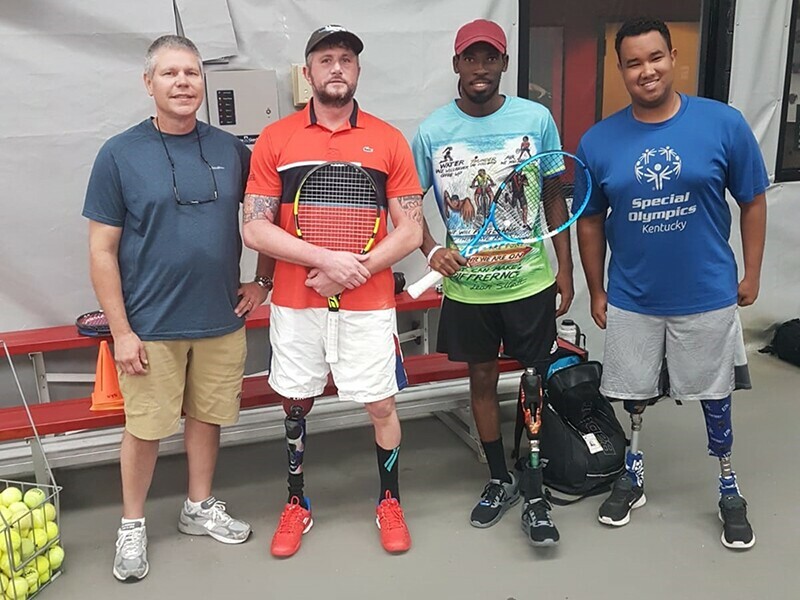 The Special Olympics Tennis gold medalist from St. Kitts and Nevis tried out his new prosthetic leg for the first time in Louisville, Kentucky during a couple of friendly rounds with Jeff Bournes, TAP World Tour Category A fourth-ranked, and Rex Ecarma, University of Louisville head men’s tennis coach, on 27 September, 2018. 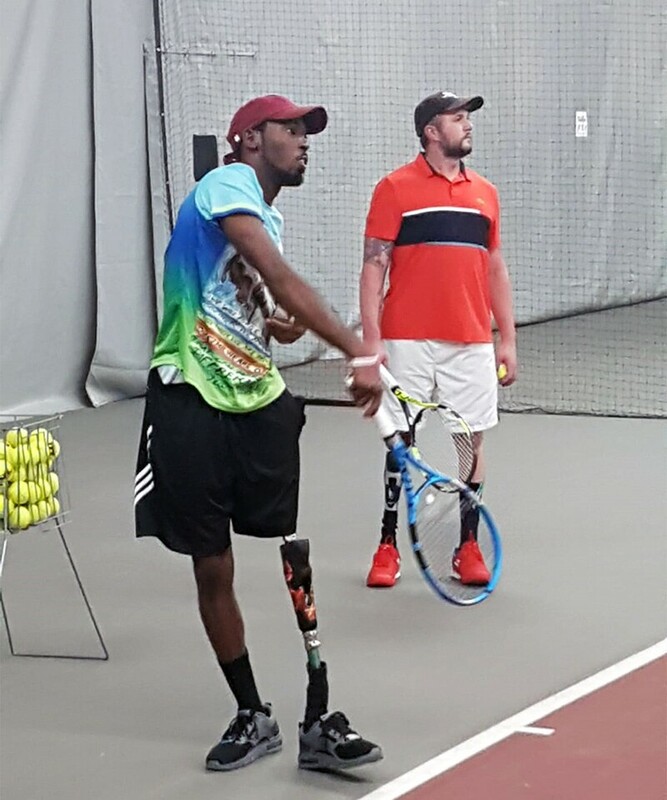 Dionte Fosters plays tennis with his new prosthetic leg. It was at the 2015 Special Olympics Summer World Games in Los Angeles, where Dionte won gold medals for tennis, that he first sought medical attention for a swollen knee. Follow up exams revealed stage 4 osteosarcoma bone cancer that required leg amputation as a means to save his life. United Airlines donated flights for Foster to travel from his home in St. Kitts and Nevis to Louisville where his fitness prosthetic leg was provided and fitted free of cost to him. Volunteers from Special Olympics Kentucky hosted his stay. Foster’s visit was packed with a full recovery schedule including meeting Morgan Turner, a Special Olympics Kentucky athlete with two prosthetic limbs. Prosthetist Wayne Luckett offered gait training and Foster received follow up care at Lee Specialty Clinic, established by Dr. Matt Holder, Special Olympics International Global Medical Advisor. Foster remains cancer free and plans to return to competitive tennis as soon as possible. 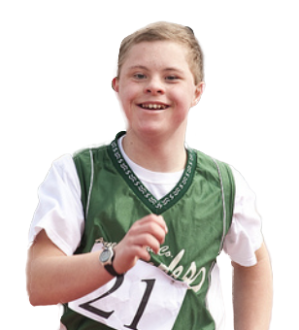 To find out about the upcoming Special Olympics World Tennis Invitational click HERE.